As I’ve mentioned before, my great-great-grandfather, Richard DeKorn, was a brick mason who worked on many public buildings in the Kalamazoo area. 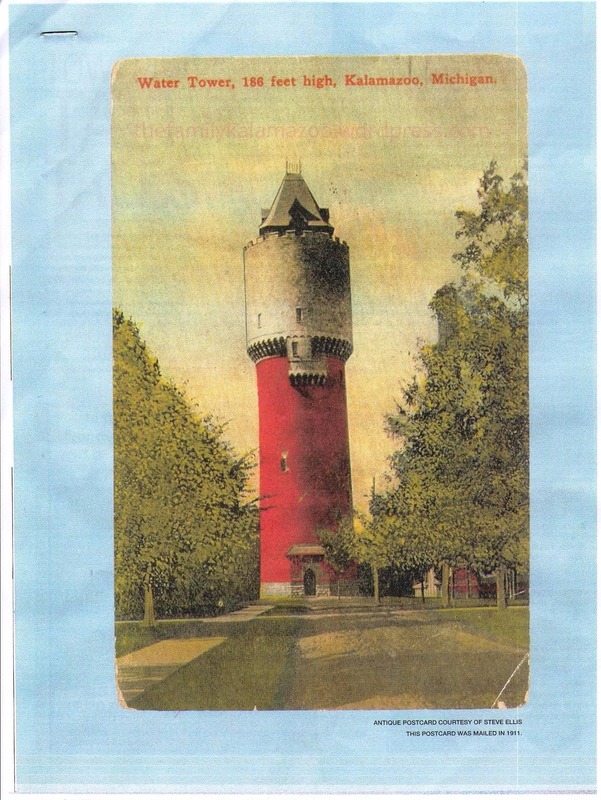 He was a brick mason on the beautiful Ladies’ Library Association in 1878-79 and lead brick mason on the Kalamazoo Psychiatric Hospital Water Tower in 1895. According to his obituary he was the contractor for the Pythian building and the Merchants Publishing Company building. In spite of being on the National Register of Historic Buildings and endorsed by the Michigan Historical Commission and the Kalamazoo County Bi-Centennial Commission, the structure was earmarked by the State of Michigan for demolition in 1974. A local committee that called itself the Committee to Save the Tower launched a campaign to raise public funds to restore the building to its original grandeur and save it from the wrecking ball. A year later, Mrs. William John (Penny) Upjohn announced that $208,000 was successfully raised for this purpose. The money came from federal, state, and city contributions to the effort. Contributions also came from such disparate groups as school children, former state hospital patients, current hospital patients and employees, a hospital auxiliary, service clubs and concerned citizens. The campaign to save the structure was not without controversy. Some residents felt that the monies needed to repair the structure could better be spent on local service needs. 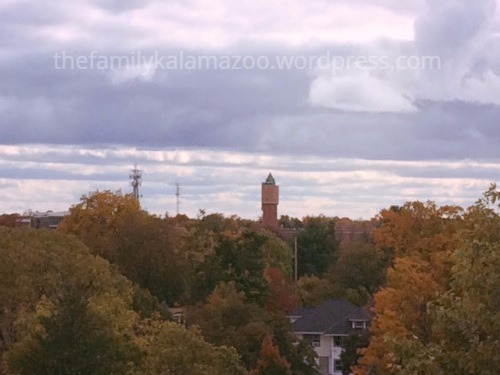 Sen. Jack R. Welborn, R-Kalamazoo, pointed out, however, that taxpayers would be spending at least $150,000 to tear down the tower. 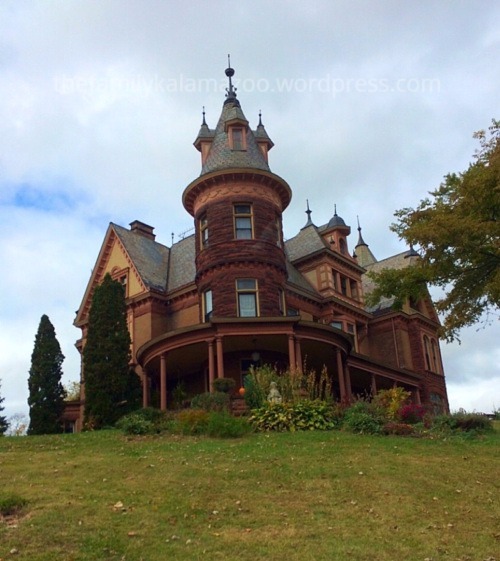 I recently visited Kalamazoo and went on a tour of Henderson Castle, a mansion built the same year as the water tower. From a rooftop viewpoint, I was able to see the water tower in the distance. 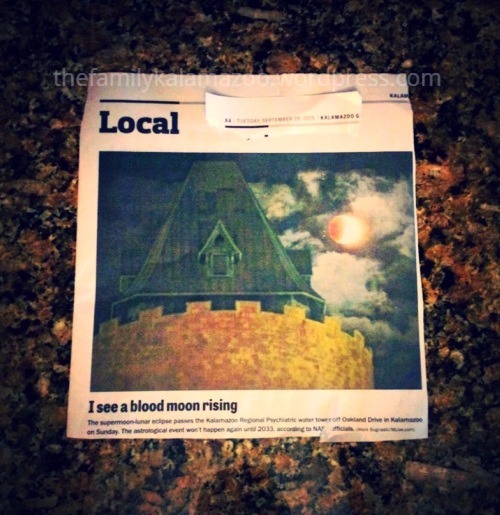 And then my mother showed me a photograph that was in the local newspaper of the blood moon near the tower. 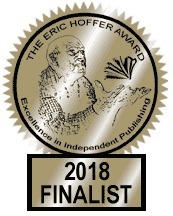 I’m off preparing for a poetry reading this weekend. Have a lovely weekend!